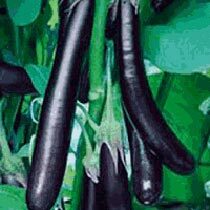 For high yield of Eggplant crop, clients can avail our high quality Eggplant Seeds. 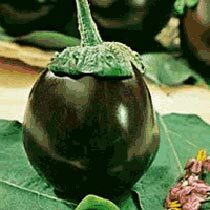 We are enlisted as prominent Eggplant Seeds Manufacturer and Supplier in Jalna, Maharashtra. The Eggplant Seeds are processed at our well-developed facility. Every stage of processing Eggplant Seeds is inspected by the experts. Clients can avail Eggplant Seeds at affordable prices from us. Remarks : Standard variety. Long picking period, upto 6 months. High yielding, with 4-6 fruits per plant. Remarks : Standard variety Good quality. and flavour. High yielding.